Dr. Russell Doi went to the University of California, Davis where he earned a degree in Economics. After graduating, he pursued a path in management in the retail food industry. After working for roughly a year, he realized that it was not the career path he had in mind and decided that he would pursue a career in the health sector. Following in the footsteps of his father, Dr. Stanley Doi and his sister, Dr. Carolyn Alekna, he enrolled in Optometry school. He chose to attend Southern California College of Optometry in 2013. During his education, he joined various organizations including VOSH, OEP, and participated in various vision screenings for the Lion's Club in Central California. During his fourth year he worked at Advanced Eyecare in Pismo Beach, Primary Eyecare in Atascadero, Castle Eye Center in Atwater, and the VA in West Los Angeles. He has taken an interest in the treatment and management of dry eye, open-angle glaucoma, and diabetes. In his spare time, Dr. Doi enjoys fishing, playing blackjack, drinking coffee and brewing beer. 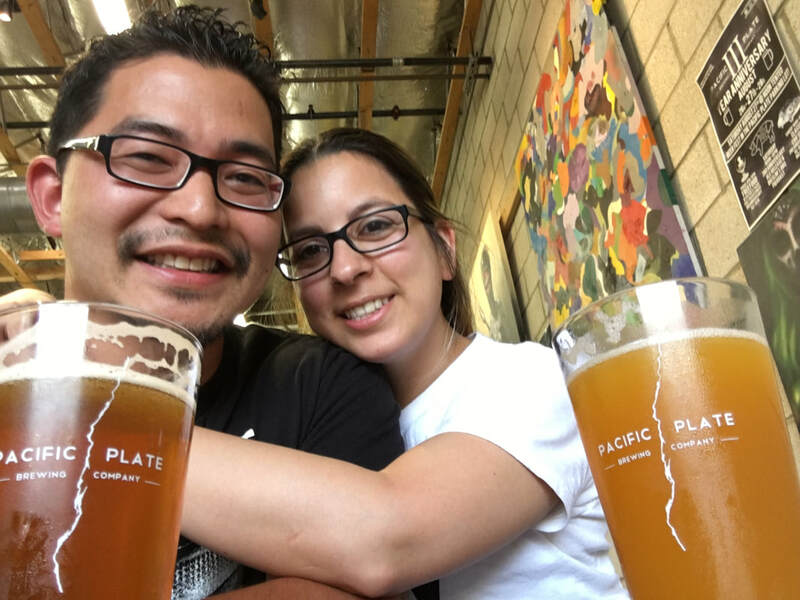 He is a silent partner in a nano-brewing company out in Monrovia (Pacific Plate Brewing), and attends various beer festivals throughout the year.